Hey everyone! I have a facial cleanser to talk about. 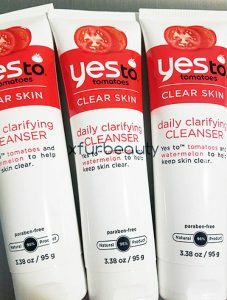 It is called Yes To Tomatoes Clear Skin Daily Clarifying Cleanser. Here’s more information on it. Apply face wash to your wet skin. Massage gently in small circular motions with your fingertips for about a minute. Pat dry and enjoy your refreshed, balanced beauty. I used Yes To Tomatoes Clear Skin Daily Clarifying Cleanser last summer when I was in search for vegan, cruelty-free skin care products. 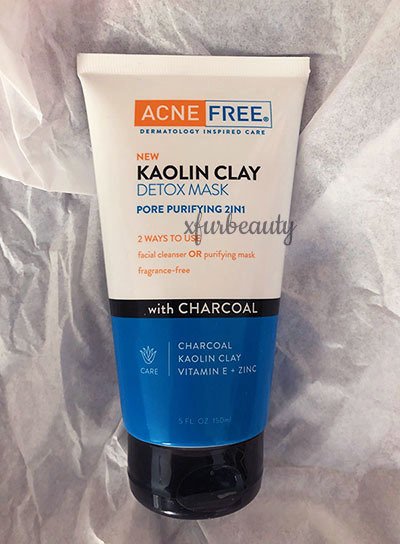 I stumbled upon this face wash and thought I would give it a try. Why not? It’s vegan, and it’s cruelty-free! Also, it contains natural ingredients. It is advertised as a tomato-based face wash, but it does contain other beneficial skin care ingredients too. From the ingredients list, to name a few, watermelon seed oil, aloe, and red tea (roobios). 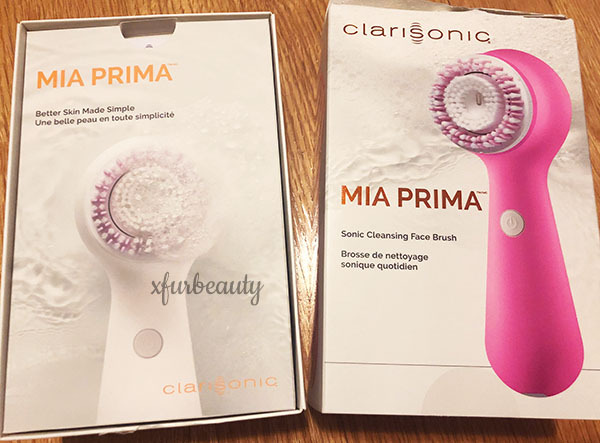 If you’re interested in this face wash, look forward to my review! It’s coming up soon! 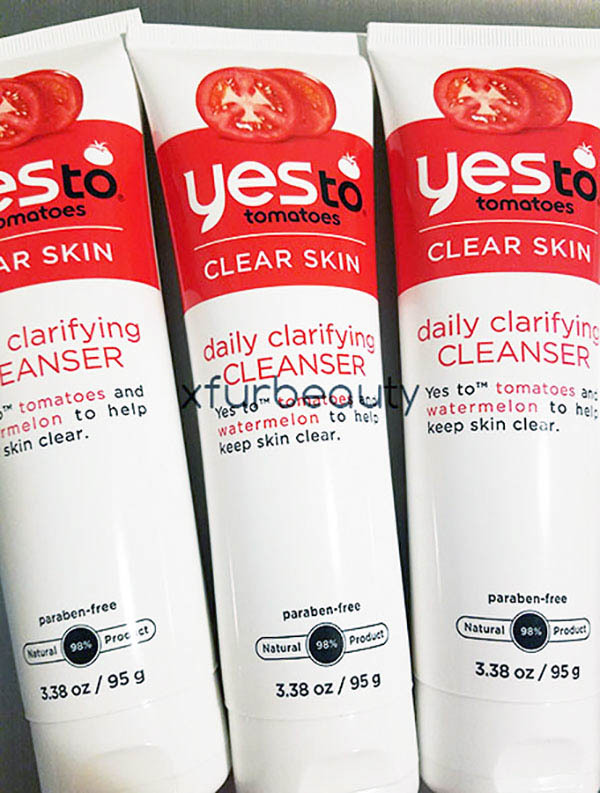 Have you used Yes To Tomatoes Clear Skin Daily Clarifying Cleanser before? Share your experience with me!